Encounter Christian Church meets every weekend as a congregation as well as weekdays from house to house. Encounter Christian Church is located in Centurion, South Africa. Find us by clicking here. In total, an ECC service is about 90 minutes in length. Services begin with the ECC band leading the church in powerful praise & worship - song lyrics are projected onto the screens so you can sing along and engage with worship. After the praise & worship portion of service is complete, one of our pastors will come out to share an revelatory message that will change your life.  What's the culture like at ENCOUNTER CHRISTIAN Church? Sunday's at ECC are exciting, passionate, and powerful. Come as you are and expectant to receive an Encounter with God. We believe that kids should love church as much as we do. At eKidz, we make this a priority. The other thing we make a priority is your children’s safety. Because of that, we have a complete check-in process for the kids so that you can be at ease that your precious little ones are safe. eKidz is offered at every service for kids ages 3 through 12.  Ready to check out Encounter Christian Church in person? We can't wait to meet you in person. Simply fill out the form below so that we can expect and welcome you on your first visit.